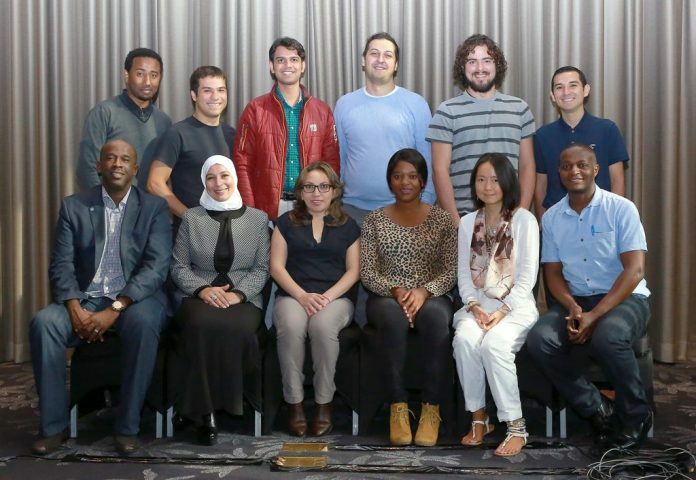 Internet Society Fellowships to the IETF are for Internet Society members from emerging or developing economies who have the technical skills and experience to contribute to the work of the IETF. La Grupo de Trabajo de Ingeniería de Internet (IETF) is the world’s premier Internet standards setting organization. It operates as a large, open international community of network designers, operators, vendor experts, researchers, and other interested technologists. While much of the IETF’s work takes through correspondence, actually attending an event promotes a stronger understanding of the standards process, encourages active involvement in IETF work, and facilitates personal networking with others that have similar technical interests. Attendance by technologists from emerging and developing economies is currently limited. However, there are many talented individuals in those regions who are interested and follow IETF work, and would benefit from the opportunities that attending an IETF meeting presents. As such, the IETF Fellowship programme is part of the Next Generation Leaders programme. The IETF is a highly technical environment that represents the leading edge of Internet standards development and problem solving. Internet Society Fellowships to the IETF are for Internet Society members from emerging or developing economies who have the technical skills and experience to contribute to the work of the IETF. The program is aimed at individuals that possess a solid level of technical education and enough knowledge about concrete areas of IETF work to follow and benefit from the meeting’s technical discussions. Please note that the ISOC Fellowship to the IETF is not appropriate for, or aimed at, individuals with little technical knowledge or those looking for “basic” information about what the IETF does. Those selected for the Fellowship will be asked to prepare for the meeting in advance. Exposes and encourages participation in the IETF process from emerging and developing economies. Creates connections between new and established open Internet standards developers. Reinforces the importance of multi-disciplinary leaders in fostering the sustainability, robustness, security, stability and development of the Internet. Empower Internet professionals by broadening their experience and enabling their participation in open Internet standards development. Provides opportunities for Fellows to participate in the global Internet ecosystem and to interact and engage with the broader Internet engineering community. Increases the visibility of Fellows and prepares them to deliver more meaningful impacts at the local and regional level.